We experimented with the 2016 Knights Challenge 5k Race / Walk, holding the race in August in conjunction with St. John’s Parish Picnic. Last year, we decided to go back to our roots, and hold the race in the fall. We’ve set the date of October 6th for our fifth annual event. The tall racer in the green shirt in this image is none other than our original Race Director, Jim Kaltinger. He loves running in 5K’s, so last year he turned the reins over to our past Grand Knight, Bill Henderson. Jim will still be around to make sure this year’s race runs smoothly. 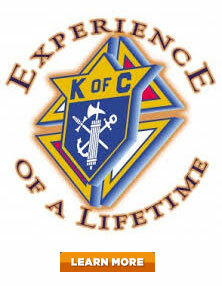 We’ve updated our Knights Challenge website for this year’s race. Besides including all the information for this year’s race, we’ve also included the results from the past years. Browse the stories from the past races and check out the many images from race day. 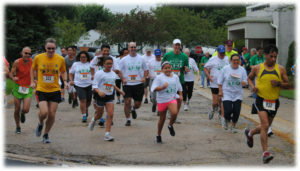 Thank you to all that have sponsored and participated in the first three 5K events. Please join us again this year to help us continue our mission of feeding the hungry of Hanover Township. Last year we introduced a Kids Fun Dash for children under 10. At the conclusion of the 5K Run / Walk main event (approximately 9:30 AM), registered Kiddies will have their very own race for fun. The race will start in the parking lot and end at the same finish line as the 5K race. This was a huge success last year and we anticipate another great event for our 5th Annual Knights Challenge. There are many emotions on race day. 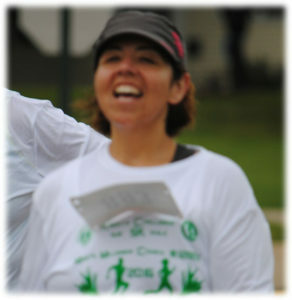 Shown here is one of our Ladies Auxiliary members, Monica, just as she crossed the finish line. You can be as competitive as you want to. It doesn’t matter if you are the first or last to cross the line, in our minds, you are all winners because you are racing for an excellent cause. Thanks to our sponsors and all the participants, we have been able to donate thousands of dollars to the Hanover Township Food Pantry since our inaugural race. We hope to be able to continue that trend this year. 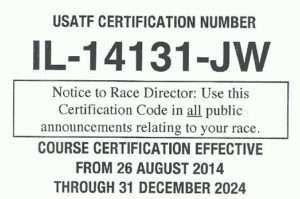 This event takes a lot of preparation and help, especially on race day. If you are interested in running, walking or volunteering, please use the contact form, and we’ll be happy to keep you informed as our planning continues. 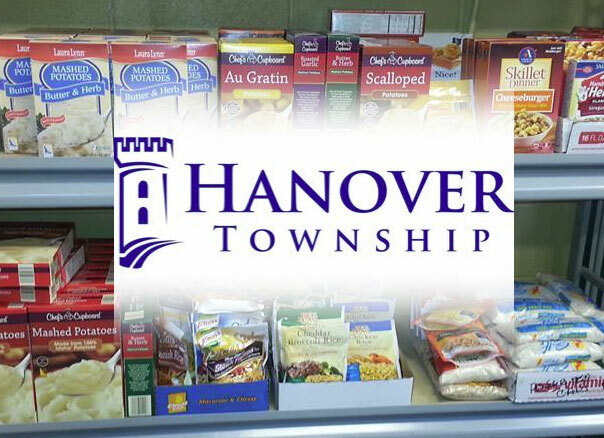 For more information about the Hanover Township Food Pantry, visit their website. Mary’s Millennium Council #12801 & Hanover Township Food Pantry Thank YOU !